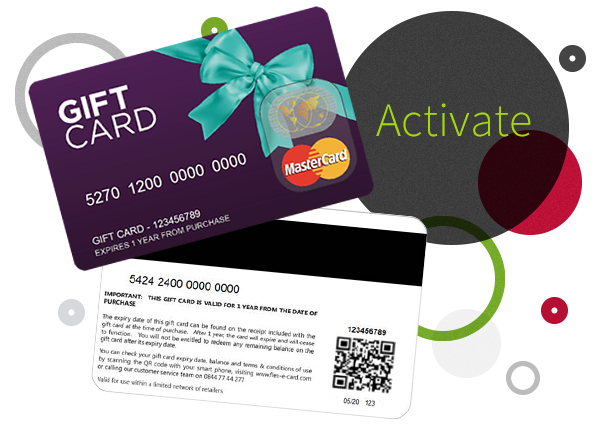 Please contact our gift card team who will be happy to assist with any queries you may have, either call us on 08447744277 (Calls will be charged at 5p per minute. Please be advised there may be additional access charges from your service provider) or email us at customer.service@flex-e-card.com. We also have a quick and easy live chat service available.